If you need extra space for storing your stock or even through those incredibly busy periods of Christmas and Easter stock, come and take advantage of the great business benefits of flexible self-storage at Capalaba Complete Self Storage. 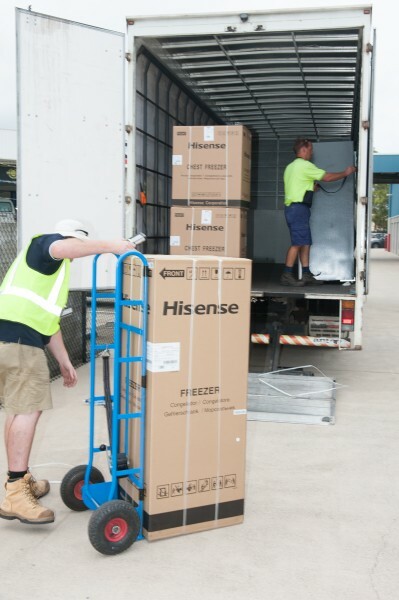 Lots of Redland City shops and online businesses are taking space in our extensive self-storage facility – because you can upsize or downsize quickly utilising one or more of our 40 different unit sizes for seasonal stock requirements, releasing emptying storage space into a more efficient space. 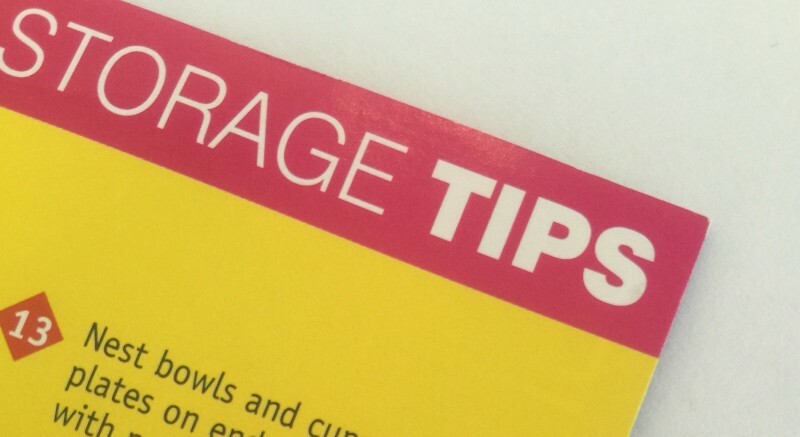 Capalaba Complete Self Storage provides high-quality storage for businesses, large or small. Located in Capalaba on Redland Bay Road next to Clark Rubber and Midas, we are highly-secure, cost-effective and easily accessible from Redland Bay Road and a central facility in Redland City with quick access to Brisbane City and the Gold Coast. You can store just about anything in our units, our space becomes your space. Security: With constant supervision, monitored CCTV cameras and alarm systems, our locked units are accessible to you and only you, with PIN CODE access. 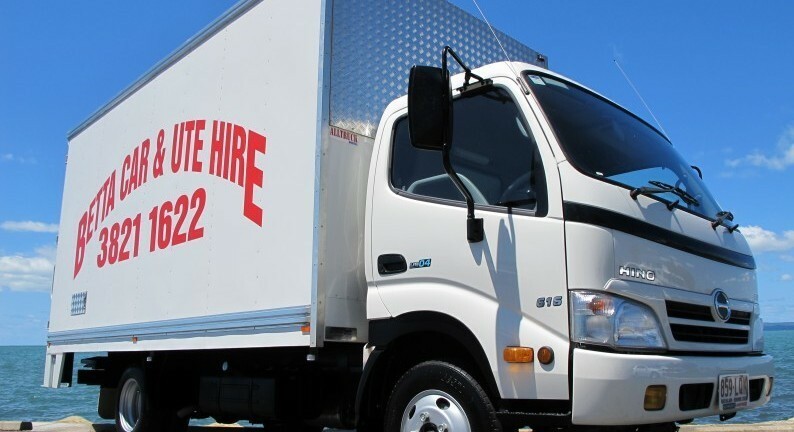 Unit sizes: Units are available from 1 cubic metre to 114 cubic metres of self-contained units, though some customers have had multiple units, even up to 20 units at a time, and you are able to adjust your space as your storage requirements expand and contract.